Just The Tonic focuses on simplicity. 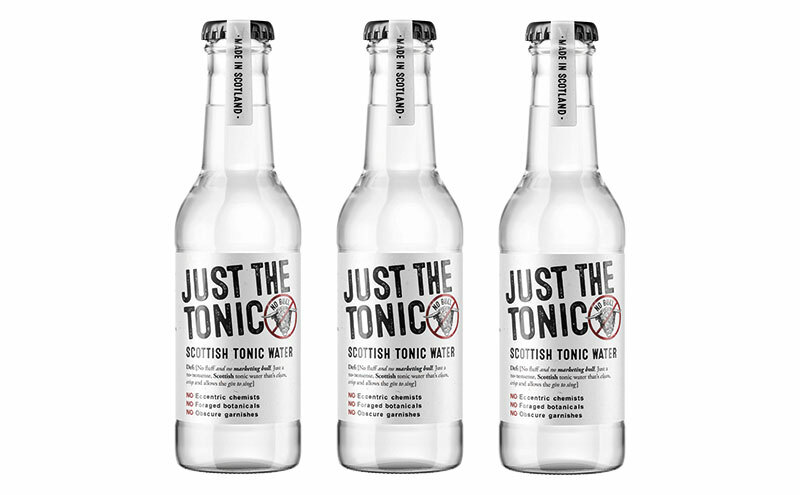 A SCOTTISH tonic water which champions simplicity has been launched into the on-trade. Aiming “to take some of the seriousness out of sipping a G&T”, the team behind Just The Tonic says it hasn’t used “eccentric chemists” to create the tonic, nor does it contain hand-foraged botanicals, or require “obscure garnishes”; instead, “the focus was simply to make a great-tasting tonic water that is clean and crisp”. 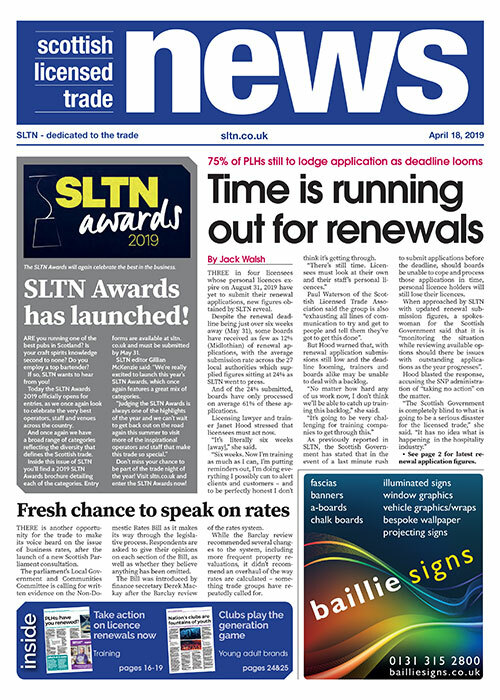 Tennent’s is the exclusive on-trade distributor for the tonic, which was launched earlier this month.